Reem drops a new visual for "Word". Grab his latest mixtape "Cereal 4 Dinner" here! 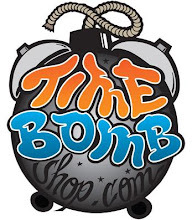 Also keep your eyes peeled for the Timebomb Pittsburgh State of Mind hoodie; also worn by Mac Miller!